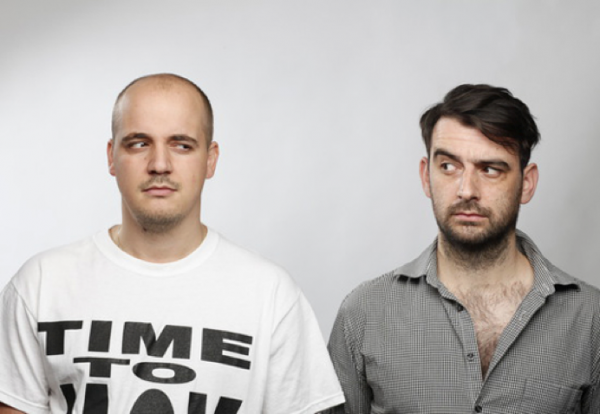 Following the latest release in the Modeselektion compilation series, Berlin duo Modeselektor return to London to curate a special night at London’s Troxy. 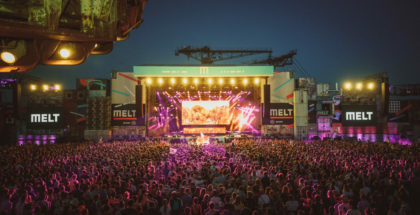 Promoted by dollop, UK purveyors of quality electronic music, the line-up so far will see a live performance from Modeselektor themselves, alongside a carefully programmed line-up of artists featured on ‘Modeselektion Vol.3’ including Nosaj Thing, L-vis 1990, Schlachthofbronx and Robot Koch. Bloc festival or Geneva’s Electron festival … Whether on vinyl or on stage, any Modeselektion “boils down to whatever we think is hot”, explains Gernot Bronsert. 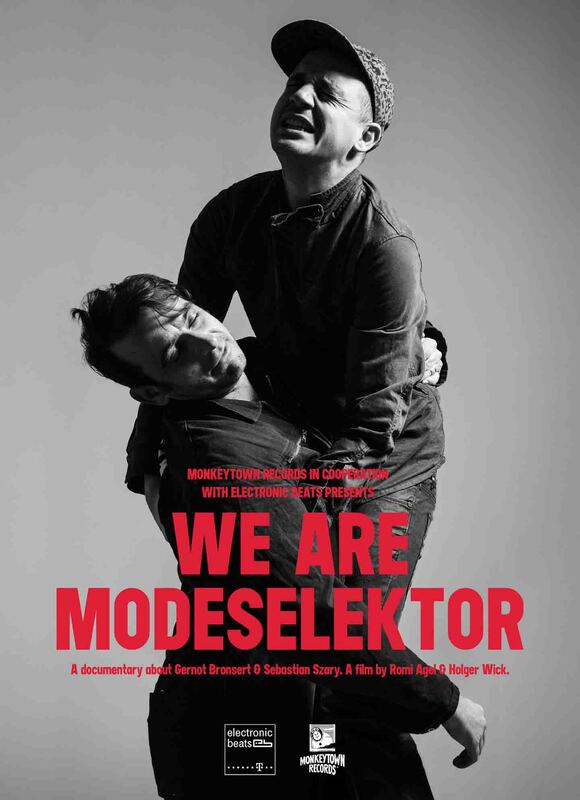 “We suffer from constant music overload, so we use Modeselektion to channel the best of these tunes for the outside world.